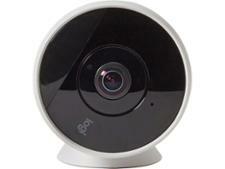 D-Link DCS-932L wireless security camera review - Which? 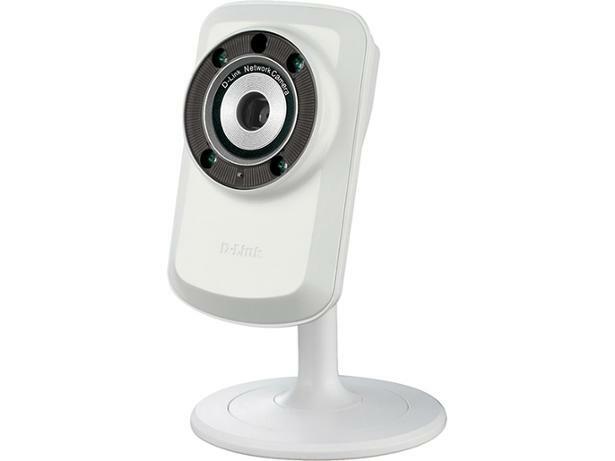 The D-Link DCS-932L is pitched as an affordably priced security surveillance system for your home or a small office. 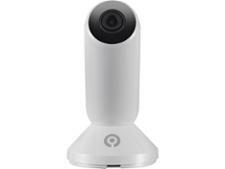 It's fairly easy to use and we liked the alert functionality, but is the video it records actually useful? We tested it to find out.